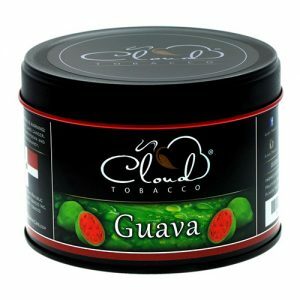 At Cloud Tobacco, trust the leading brand in tobacco that has spent years blending unique flavors, created and freshly produced using high-quality, Virginia Tobacco. 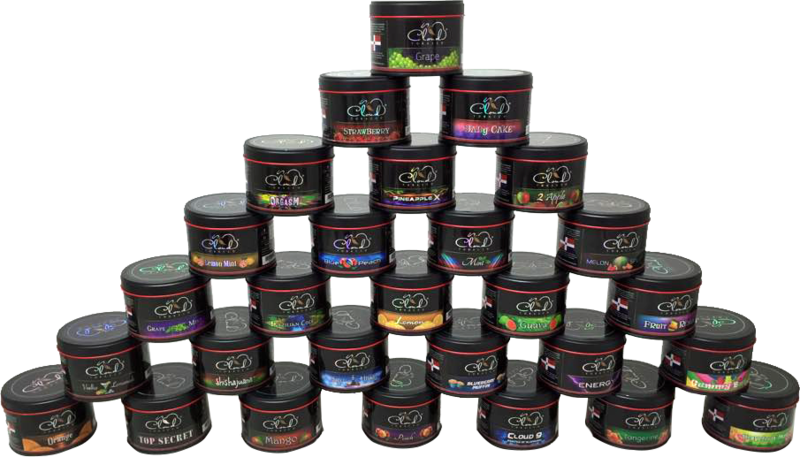 Cloud Tobacco offers you a smoking experience with natural, stem-free tobacco plants sure to fit and satisfy even the pickiest of tastes. 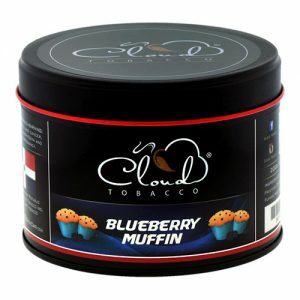 At Cloud Tobacco, we offer various flavors and brands designed to let you reach a fresh, new and unique puffing experience. 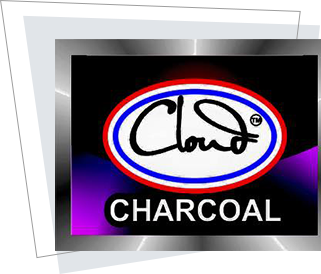 Don't settle for just any tobacco brand, trust the brand that is best, Cloud Tobacco.